Buying and Selling Your Home Should Be Easy! 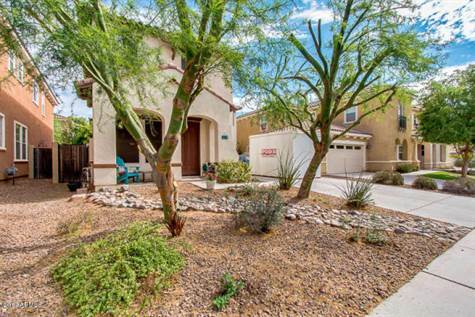 Beautiful 3 Bedroom 2.5 Bath Home In Tempe Village Gated Community! This Home Has Wood, Lots Of Tile, And New Carpet Flooring. Very Clean Home. Large Loft Upstairs. Beautiful Shaded Covered Patio With Lots Of Greenery! $40 Application Fee Per Adult 18 Or Over. $200 Non-Refundable Leasing Fee. $20 Monthly Admin Fee and 1.8% Monthly Rental Tax. $1820 Refundable Security Deposit. Owner Must Approve Any Pets. One Small Dog Probably Okay. $150 Refundable Pet Deposit And $150 Non-Refundable Pet Fee Per Pet.